What a wonderful blessing to have had such a rich relationship (even if it makes it hurt that much more right now)! Thank you for sharing these memories. Thanks! I love everything about this. God bless you as you grieve. I love the small rituals of a married life…the shared simple joys like touring unfinished houses. And I love your neighbor’s response! It will be a beautiful couch and it will remind you of him when you sit on it, and how all things are made new, even in their passing. 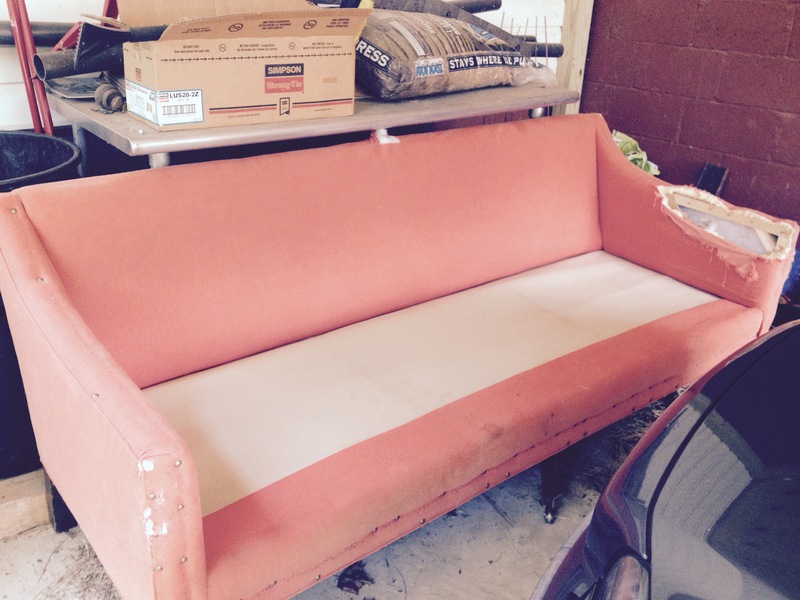 I love the image of restoring the couch as you hold onto your precious memories. Blessings to you in this sacred time.